Walrii of Dank Morass has released his debut EP on the Brisbane based label, Dub Temple. Hailing from Brisbane’s Dank Morass crew, Walrii (Isaac Ismail) has been devouring, DJing and promoting bass music since before it coalesced into a global movement. 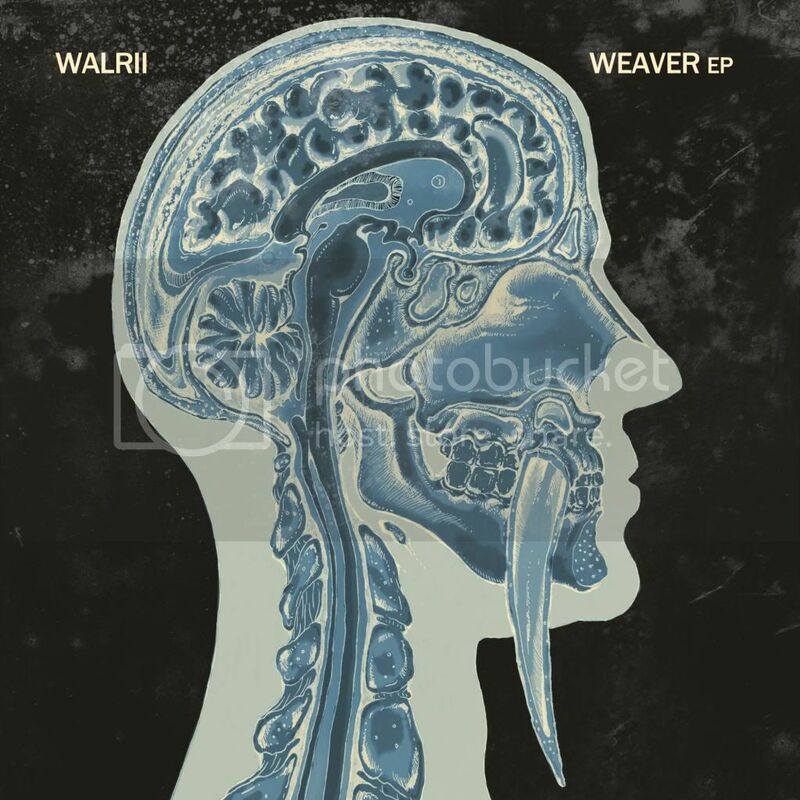 In 2013, he presents his first EP of original music, Weaver. Ismail’s passion for music is evident in his DJ sets, alchemical journeys which run as wide as they do deep, traversing his love for both the freshest unheard beats and the hidden archeological treasures of the past. With Weaver, the Walrus has woven a rich set of five songs, plus one interlude, that evoke a maudlin parallel to the dancefloors he’s drawn energy from for years. Tapping the upbeat grooves and ethereal chords of Brazilian music, the EP also references jazz In its ethos of exploration, and doffs its hat to deep house, dubstep, hip hop, library music, classic soul and IDM along the way. The threads of Walrii’s tapestry are raw bass stabs, drunken piano chords, lush atmospherics and capricious percussives, all of which coalesce with frequently surprising beauty. The mournful horn and pensive piano of ‘Rocel (Take 2)’ alternately play out over a restrained shimmering bass and skittering percussion that sets the scene. The crackle-house of ‘Return/Yet to Learn’ revives the piano drops and finds ghostly voices swimming up from the depths of the mournful mix. The opiated roll of centerpiece ‘Dedication Parts 1-3’ features the roaming improve piano of classically trained Ed Ruben, chopped with a sloppy precision, while title number ‘Weaver’, co-produced with Rift of Speakerwrath, crackles with handclap and a synthetic carrier tone, retrospectively bringing the rest of the EP into focus. The loping, playful wash of ‘Tel Aviv’ closes proceedings with the listener off guard, and hungry for more. Weaver is startling in its cohesiveness and intriguing in its calculated restraint, a timely and fascinating strain of the evolving bass music virus. As a DJ, Walrii has played bills with Digital Mystikz, Lorn, Flying Lotus, The Gaslamp Killer, Ras G, Blu and Exile, The Bug, Joker, N-Type, Starkey, Cut Chemist, Roots Manuva, Mount Kimbie, Hermitude and many more. 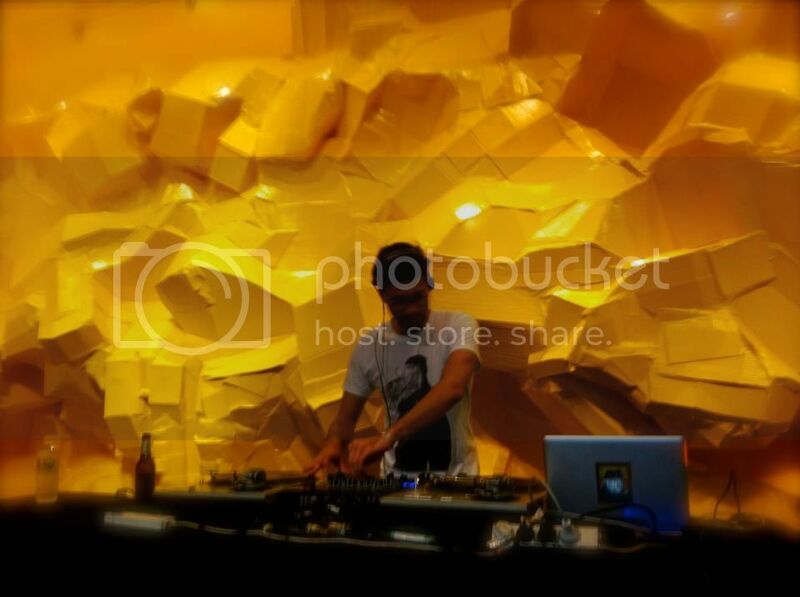 He has remixed Science Project and Voodoo Dred, and released tracks on Brisbane labels Dub Temple and Ender Records. He has appeared live on NTS Radio London, as well as regularly on 4ZzZ Radio Brisbane and is a fixture at any Brisbane night exploring the truly innovative outer realms of bass music. Music by Isaac Ismail. Track 4 featuring Ed Ruben on piano. Track 5 featuring Rift of Speakerwrath. Mastered by Marly Luske at Alchemix. Artwork by Joe Baker.